Yeah, sure you’ve aged a bit since the last wedding, hit your thirties, had another child; pushing your brood out to three – including a teenager (hence the aging process being sped up), you’ve been through a journey of medical mishaps, marriage separation and now this strong re connection. You are both still the same two kids though that met in high school in the math class where neither of your names were called out on the role. That connection is still there – you’ve weathered the storm and made it to this moment in time. 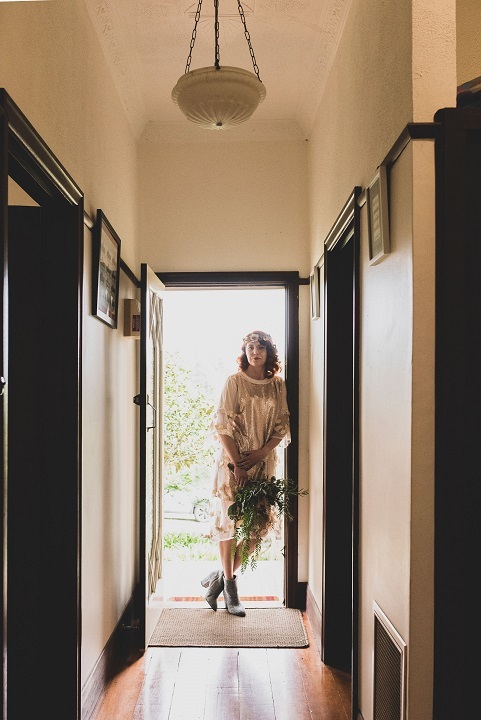 So, when Jac the Hitcher approached you and said she wanted to put on a styled ceremony photo shoot in Castlemaine your ears pricked up – your wedding anniversary was fast approaching and you knew this could possibly be the best gift you could ever give - to ask your lover to marry you... take two. The planning process started quickly, two weeks to muster up local entities to get this re-hitch up and running. Luckily you were in safe hands, Jac with her kind approach to hitching and her passion for this role oozing like the icing on a three-tiered wedding cake. 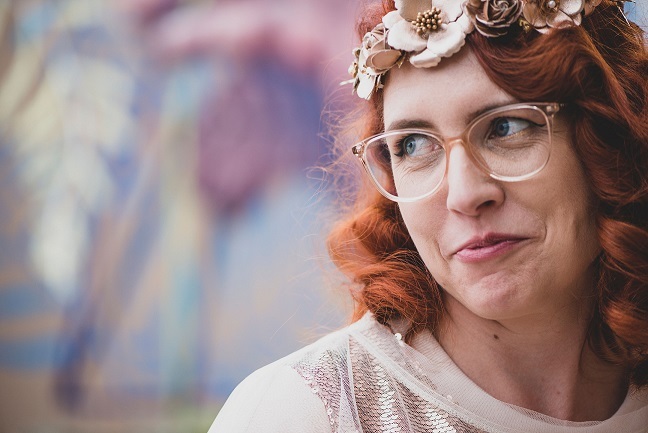 You sit down with her and Penny from Penny Ryan Photography at a hipsterish looking bar and sip beer as they ask what you think the day should look like. Between the three of you the venue is found, flowers sorted and bubbly sourced. You feel relaxed, completely confident in the fact that these babes know exactly how a lovey dovey day should roll. 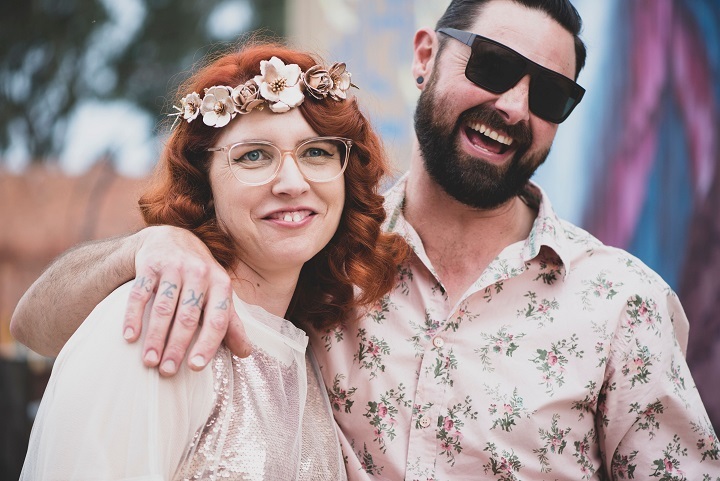 When it comes to the outfit for the day Jac hooks you up with Castlemaine’s ultimate boutique. Its hard to stop yourself from being so enthusiastic as you LOVE to dress up and the idea of having a beautiful outfit from Rike gives you goose bumps. Uli finds you the perfect outfit and you know that your going to feel beautiful the minute you see his reaction when he locks his eyes on you on the big day. When the day arrives you run through the ultra dorky vows you wrote with guidance from Jac and hand the rings to Penny for safe keeping. Your knees are shaking as he calls to say he’s on the way for the big reveal of the bride. Both ladies give you all the reassurance you need – because even second time brides get nervous. His face says it all – the outfit, the hair, and the make up it stuns him, the smile on his face says it all. 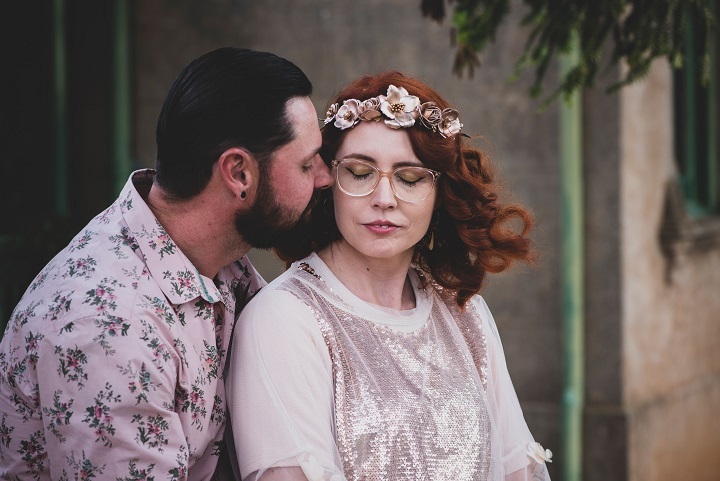 Today you will be re-hitched; today you will show each other how much you love each other, today you will connect again in a beautiful setting, in the town that you love with the person you love. And that’s exactly what you do – you laugh, you cry, you find each other again after the dark times. 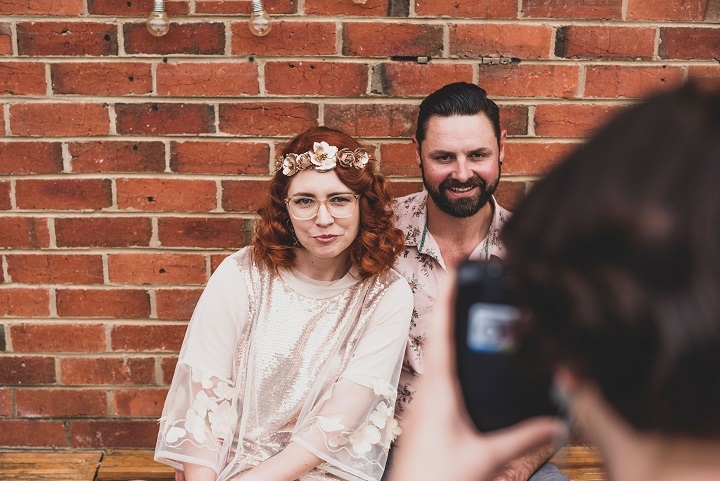 Penny chats away, genuinely interested in getting to see your connection – the jokes are a plenty and you crack open a bottle of Boomtown bubbly to celebrate. It’s the day you both hoped for. So, you’re here, re-hitched, all thanks to Jac, who has a massive smile on her face as you toast with bubbles. Your new/old hubby is by your side, you watch the sunset over Castlemaine, his hand on your knee and his heart right beside yours.